Explore the truth, grace, and changing power of the gospel. In this first session of Life and Doctrine we learn how it's possible for us to know anything true about God, and how knowing God personally is the goal of all knowledge. 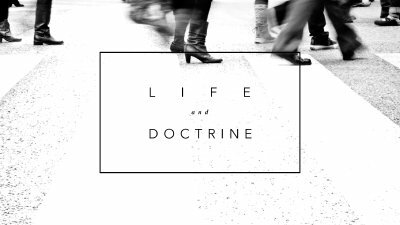 The second session of Life and Doctrine is focused on teaching you what the Scriptures are, what they are not, and how to use them. The third session of Life and Doctrine is about God. That is, what is God like, and what is He not like? In this session we look at the beginning of the human story and discover its importance for knowing God. This session looks at the work of God across history to discover the story of the gospel. This session looks to the story of the gospel and asks, "If that's true, how are we saved?" In this seventh session of Life and Doctrine, we explore what it means to have become a disciple of Jesus Christ.  What is the church and why does church matter? In this session, we explore the meaning of the new spiritual family into which disciples find themselves born again. In the final session of Life and Doctrine we focus on the future hope of the Christian — the new heavens and the new earth.